Which sailing are you cancelling? *This question is required. All deposits for Holy Ship! 12.0 & 13.0 are non-refundable. If you cancel between February 20th - June 17th you will receive a 50% refund of any monies paid into your reservation beyond your non-refundable deposit and any add-ons purchased. If you book after June 18th, all payments for Holy Ship! 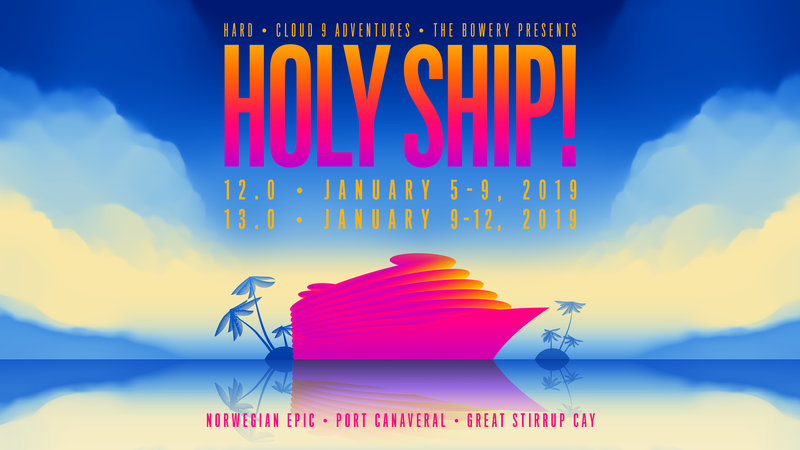 12.0 & Holy Ship! 13.0 are non-refundable.